Deion Sanders tackles his wrinkles with BOTOX® Cosmetic onabotulinumtoxinA. 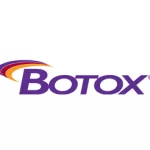 Botox, used for men and women, works beneath the surface to temporarily reduce the muscle activity that causes frown lines, crow’s feet and forehead lines. Learn more about Botox. 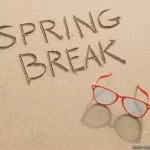 Stop by our clinics during the month of February for 20% all Neocutis products. 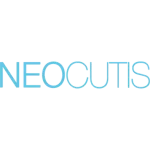 See our selection of Neoctuis products here. Microneedling generates new collagen and skin tissue to improve texture, fine lines, and overall appearance. 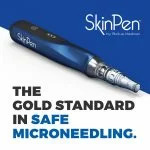 SkinPen is the only Class II, FDA cleared microneedling device. Because microneedling results are best seen over multiple treatments, we offer $60 off when you purchase a package of three treatments! 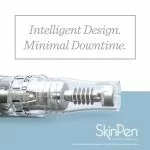 Call us today to learn more about SkinPen!